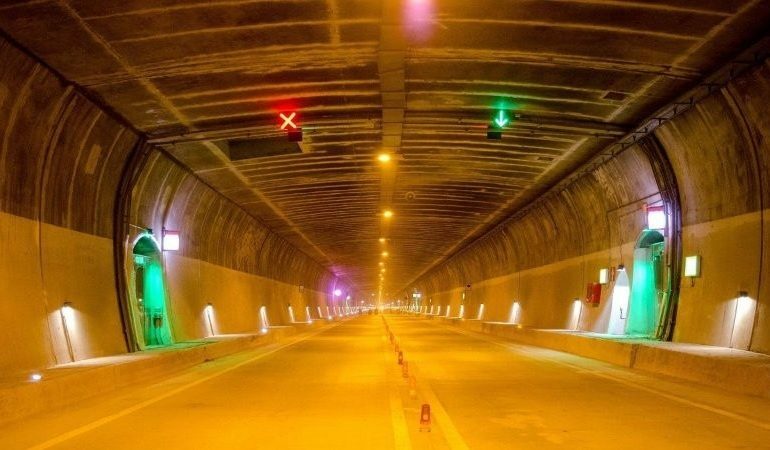 Chenani-Nashri is India’s first & Asia’s longest bi-directional tunnel with fully transverse ventilation system. The 10.89 km long tunnel project between Udhampur and Ramban on NH-44 (old NH-1A) in the state of Jammu & Kashmir. 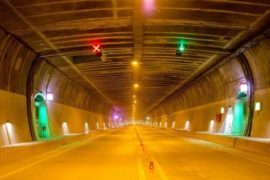 India’s first and Asia’s longest bi-directional Highway Tunnel, Chenani-Nashri, Jammu & Kashmir.